Vinyl 3-ring binder with red ring graphic on front. 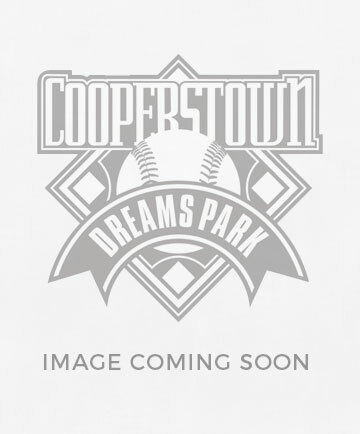 The back has three official Cooperstown Dreams Park logos. Great for the kids to take to school.